How can students find meaning in math beyond mathematical vocabulary they are exposed to in school? How will they use these terms in their personal lives or to look at the world with a math perspective? My big idea for my year long project is to increase and improve mathematical discourse in the classroom through helping students develop meaning of the vocabulary and make connections to the vocabulary in the real world. My images portray my big idea by connecting and having vocabulary build on one another ( as in the tops), while increasing students’ knowledge (the brain is the softest organ that is the mainframe for the center of sensation and intellectual and nervous activity), and by understanding the meaning of words in a variety of contexts (with the sparks making connections). 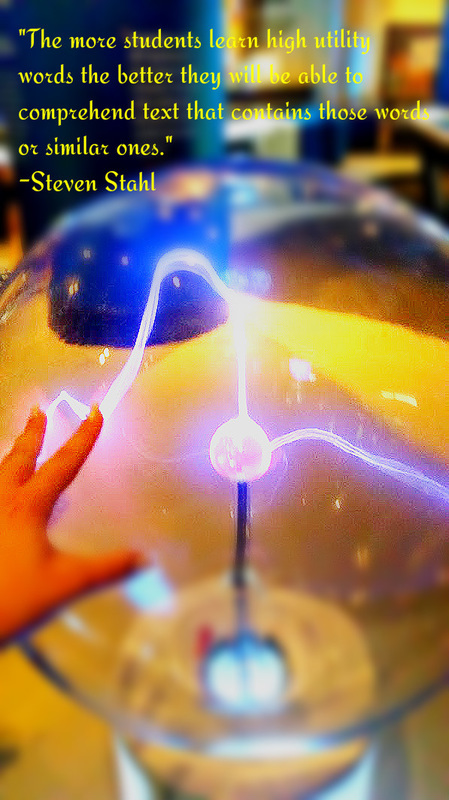 I used fotor.com to edit my images that I took at the Museum of Science and Industry in Chicago. I found it very easy to import a photo from my laptop, crop, add special features, and add text. I was able to save to my laptop. However, I was unable to go back after I exited the site to make adjustments.